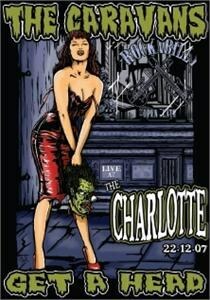 ONLY A FEW IN STOCK WAREHOUSE FIND BE QUICK!!!! 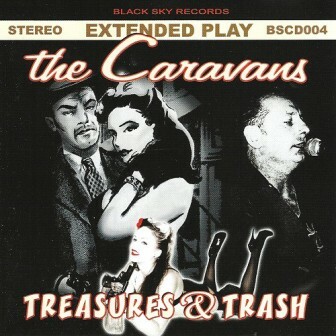 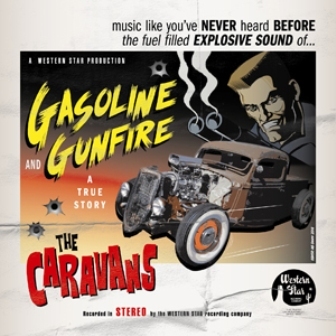 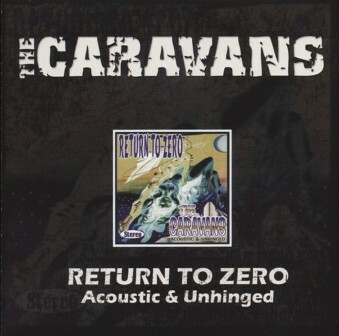 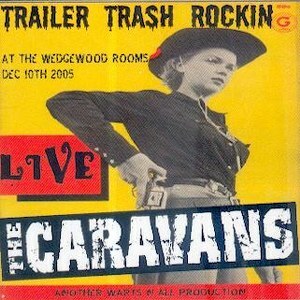 This is the popular, in 2006 released, album from the Caravans. 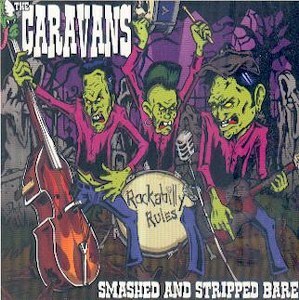 Roots firmly lodged in the Rockabilly ideal, The Caravans have developed into an up to date, progressive Psychobilly and Rockabilly trio with elements of old school British Punk giving an edge to their modern re-inventive style. 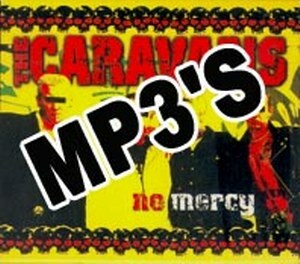 "No Mercy" is melodic, but hard to the bone & will leave you breathless. 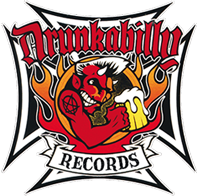 It's pace and rhythmic skitzophrenia will have you on the edge, but wanting more! 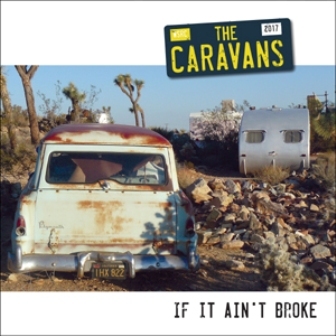 Co-produced by Rich Tamblyn (Lou rhodes, 6th Ditch) to standard only fitting in todays developing music climate... We can say The Caravans mange it to make a perfect crossover release that will be loved by any kind of people from different scene's!